Pudding Lane and Union Street are hosts to quirky, unique shops for something a little bit different. 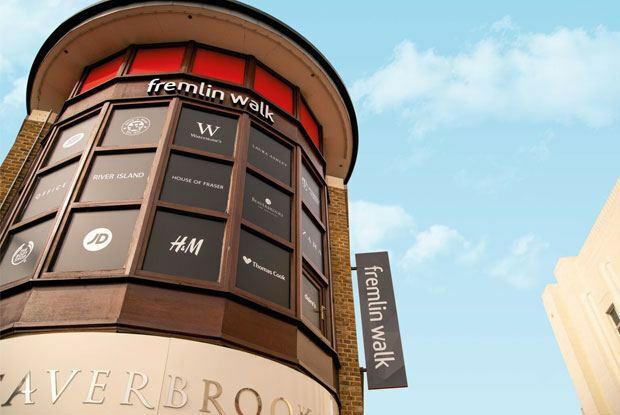 Just across the River Medway, St Peters Wharf retail park offers yet more shopping opportunities. A wide range of supermarkets are within easy reach with a comprehensive choice for all everyday needs. The vast shopping and retail destination, Bluewater, is a 25 minute drive via the A2. 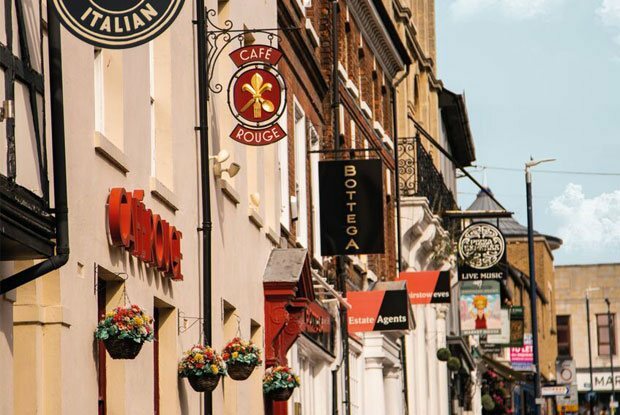 Indulge amongst the tempting range of 330 shops including Hugo Boss, Dune London, Lacoste, Tommy Hilfiger, Gant, Fred Perry, LK Bennett, Karen Millen, Michael Kors, Whistles and Zara; as well as a cinema complex, restaurants and seasonal events.